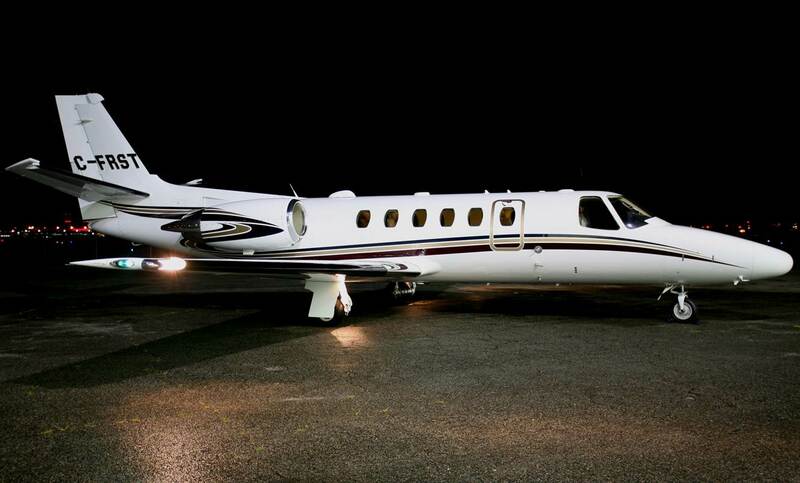 The Citation Bravo is the perfect balance between performance and cost. It is a fuel efficient light jet suited for short and medium range flights. The Bravo has a long range compared to other light sized private jets and also boasts excellent short runway capabilities making it a good choice for accessing small airports.